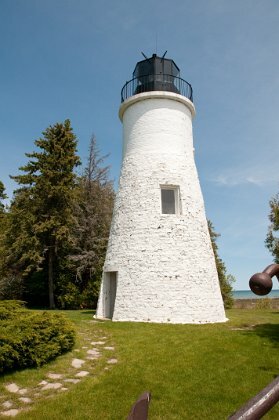 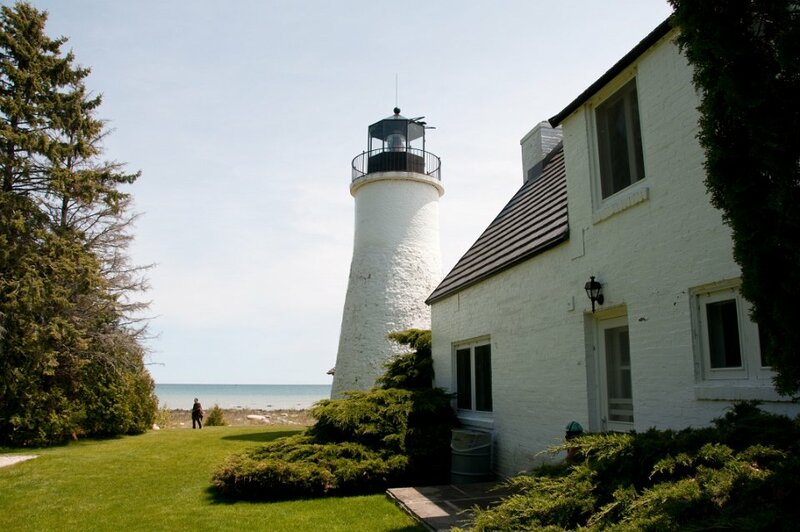 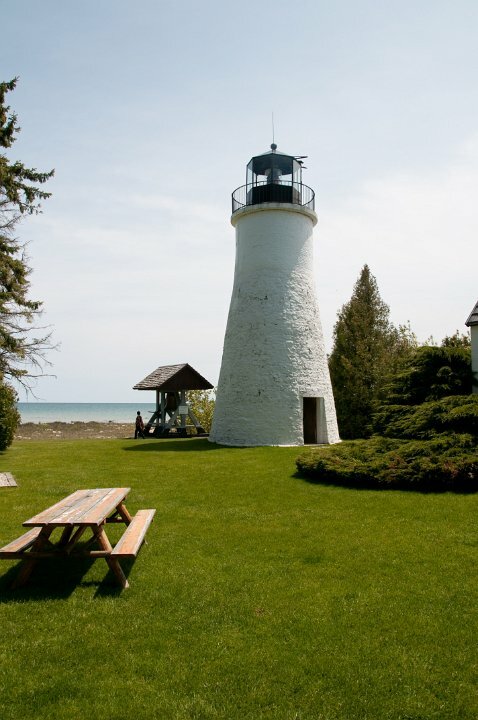 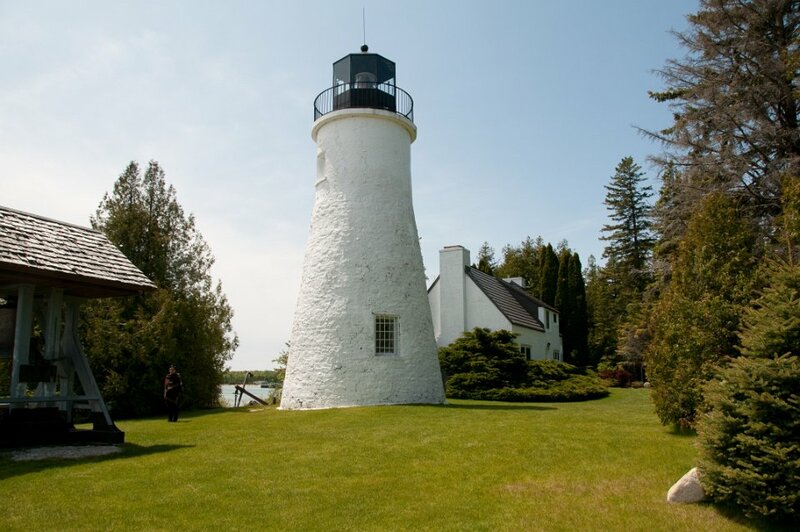 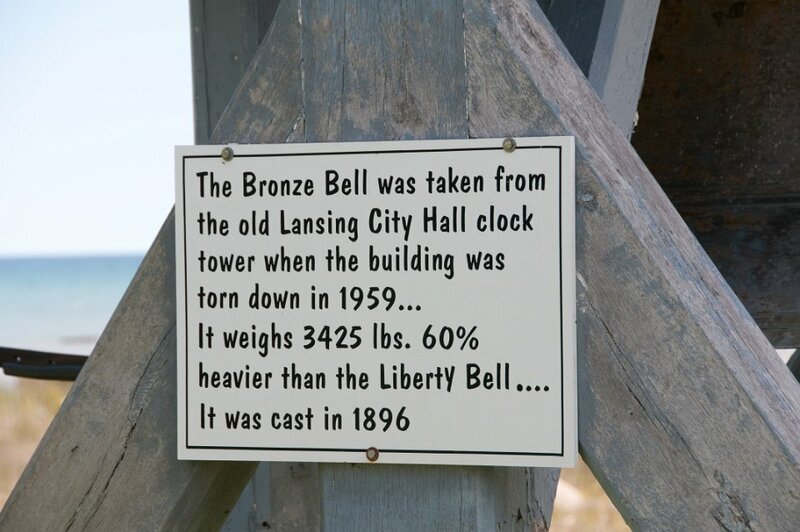 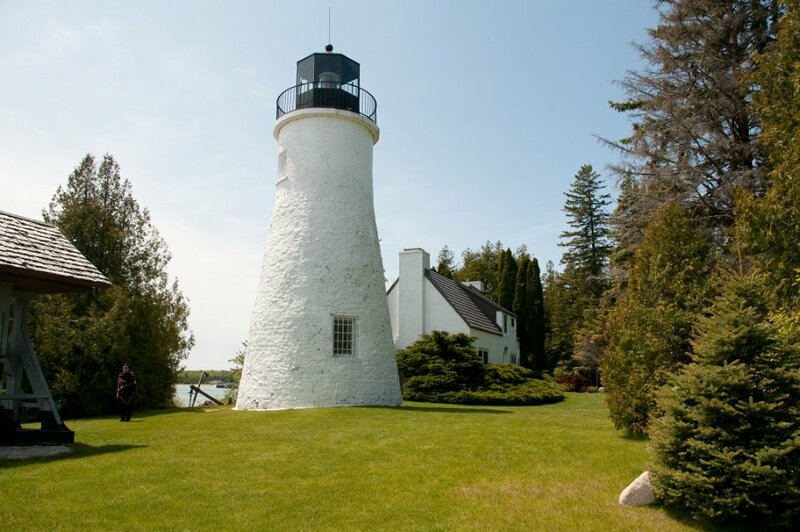 The Old Presque Isle Light was the first lighthouse in the Presque Isle, Michigan area, built in 1840, supported physically by two-thirds stone and one-third brick, and supported financially by funds appropriated by Congress two years earlier of $5,000. 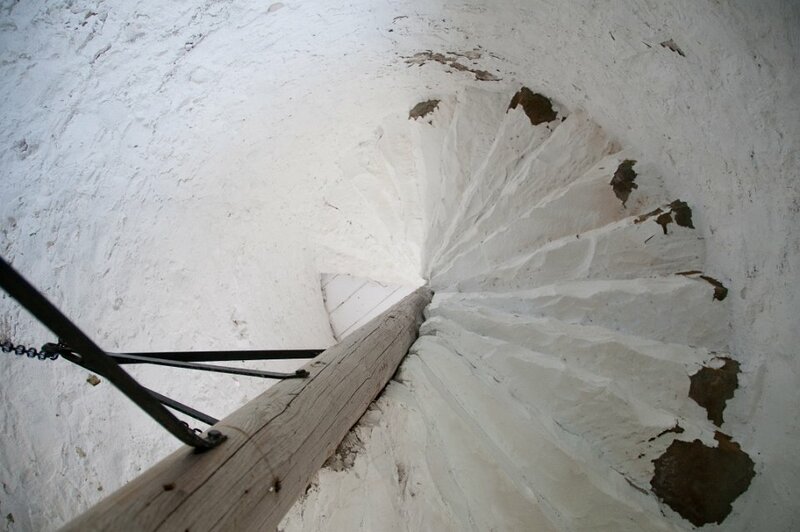 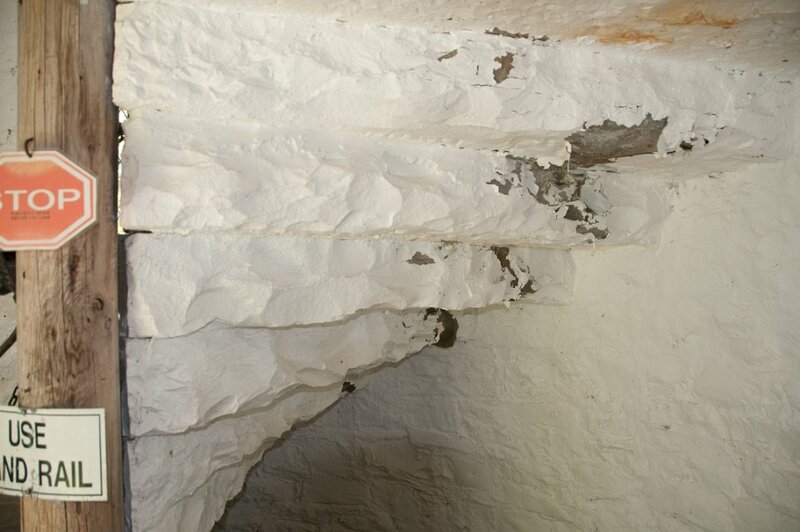 The tower and dwelling did not last long in the harsh weather, however, and by 1867 they were deteriorated enough for Congress to find need for a newer station. 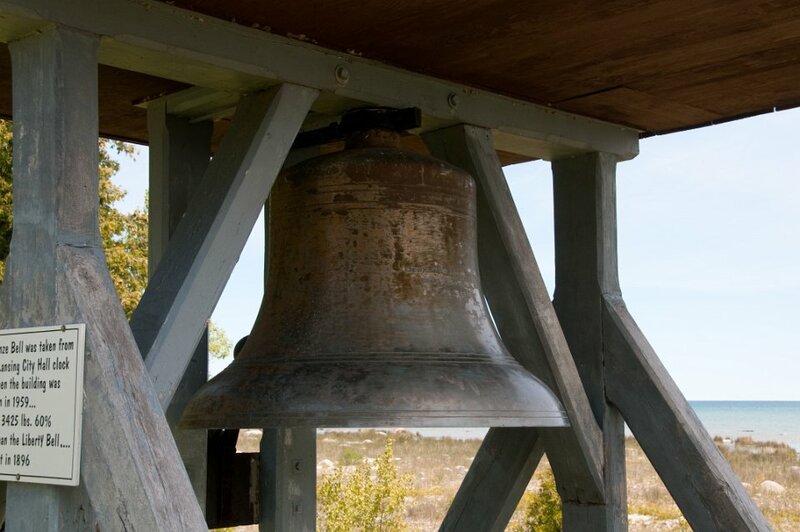 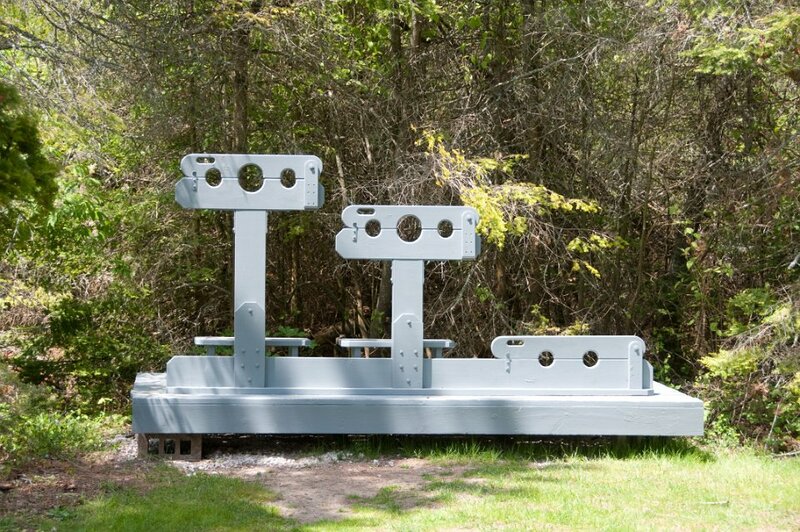 It presently is not operational and is a museum.